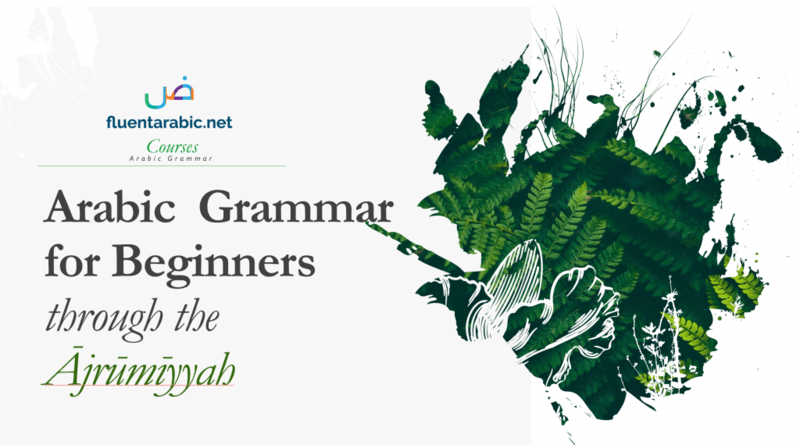 Every verb in Arabic has 3 forms: Past, Present and Command tense. If you have noticed, the patters are different for each of these examples. We will come to the reason in the later sections.